“The Abuser” is an aggressive distortion effect ideal to give you a unique sound to your guitars, bass, synthesizers, drums and much more. Audiority have programmed a rich sounding distortion that fits perfectly into both vintage and modern music styles! An Aggressive Distortion Effect For Richness & Bite In Your Mix! 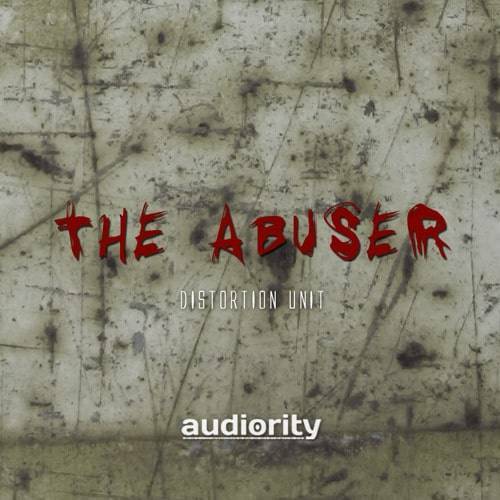 “The Abuser“ is an aggressive distortion effect that offers offer a rich sound is suitable for use in both vintage-inspired and modern productions.